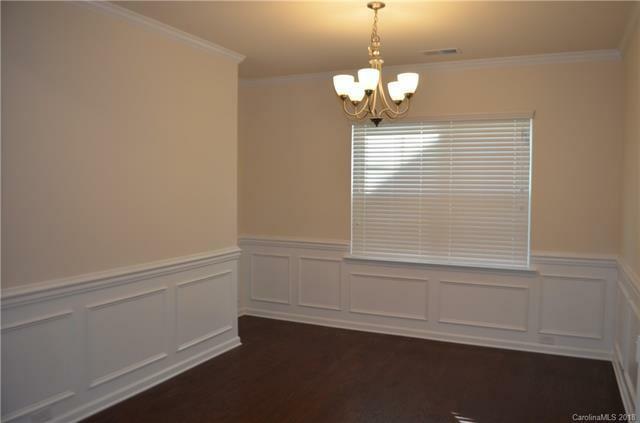 Brand new 6BR 4.5 bath beautiful home with open floor plan. 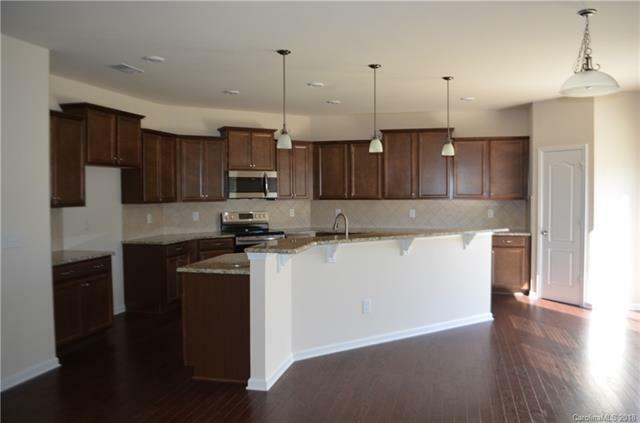 Gorgeous kitchen with granite counter tops and stainless steel appliances. A lot of hardwoods throughout first floor. Master bath with glass enclosed shower and separate garden tub. 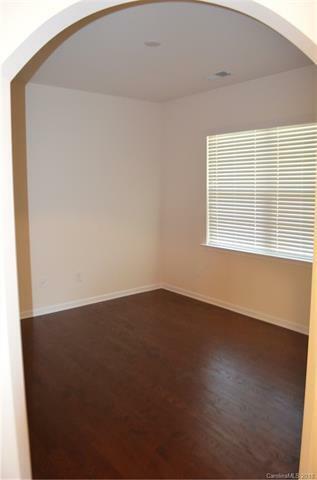 Enjoy being the first to live in this brand new home! Third floor bonus room, bedroom and a full bath perfect for teenager or in-law suite. This home is pre-wired as a Smart Home with Amazon Smart devices. Enjoy community pool or get in a workout at the community gym. 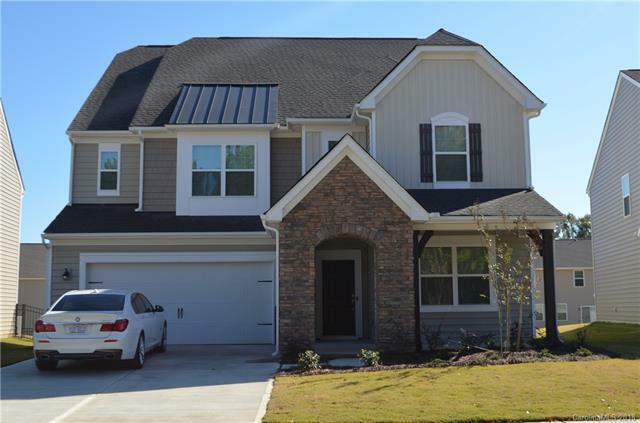 Home is located in Steele Creek and convenient to Rivergate shopping, Tryon, Lake Wylie, Carowinds and Charlotte Premium Outlets. Located off Steele Creek/160 and Hamilton Road; Easy access to I-77, I-485, restaurants & retail. Offered by America's Elite Realty, Inc. Copyright 2019 Carolina Multiple Listing Services. All rights reserved.